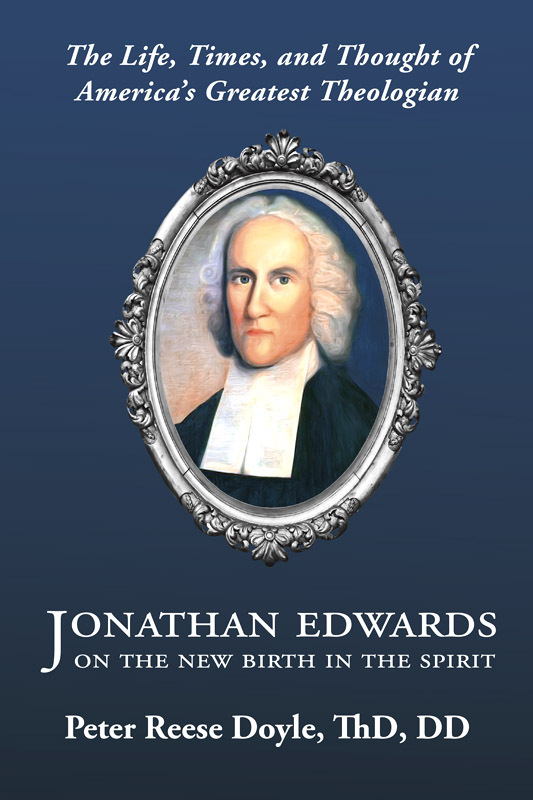 As we see an anemic Christendom today in its witness, ethics, and influence, we find the correctives and the guidance we need in the works of Jonathan Edwards––revivalist preacher, philosopher, and theologian. In this insightful book, former pastor and missionary Peter Doyle presents Edwards’ theology in a comprehensive scope: in its cultural context, against its adversaries, and with all its practical and pastoral implications. 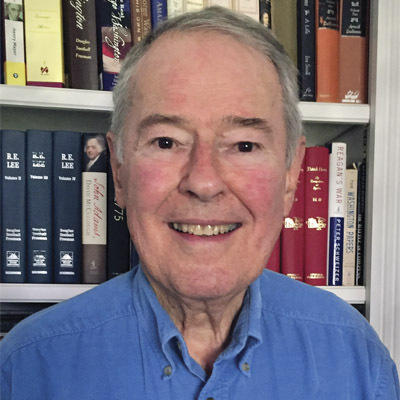 Doyle paints for readers a clear picture of how Edwards understands the ‘new birth’. A cursory treatment of being born again this is not. The great revivals under Edwards’ preaching gave to the converts a sense of the glory of God, their own sinfulness, and a humility before the sacrifice of Christ for their sin. For a day when scientific knowledge, sexual interpretation, and moral laws are divorced from God, Edwards speaks. Doyle himself has drawn on these teachings in his own ministry, and he ably shows their importance and relevance today. Biblical truth in the hands of Edwards lives mightily. Edwards in the hand of Peter Doyle comes alive with his elegant writing, clarity of ideas, and love for the subject.